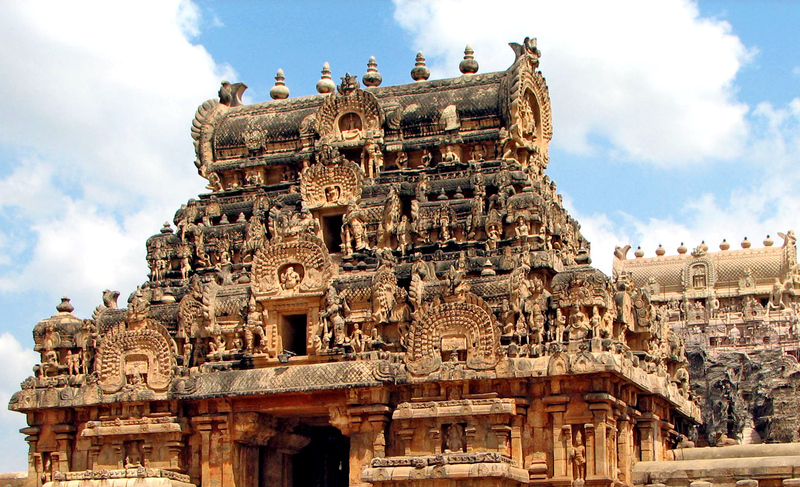 Travel to Trichy and be awed by the grandeur and beautiful intricacies of the local temples built by master craftsmen whom brought alive the stories from legends and epics from lifeless rocks. 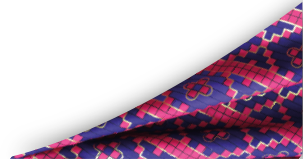 The little town of Trichy is one of the prime destinations in Tamil Nadu that attracts millions of devotees every year whom come to perform their pilgrimage. Erected during the Chola dynasty in the 10th Century, the landmark is an outstanding illustration of Chola architecture and is listed as a UNESCO World Heritage site. The temple stands strong amidst fortified walls and on the top of the apex, a dome is said to have been constructed from a single piece of granite weighing an estimated 81 tonnes. The dome was hauled into place in a method similar to the one used by the Egyptians to build their pyramids. The temple has been a place for continuous worship for over a thousand years and the whole temple is said to be made up of 130,000 tonnes of granite. The temple lies perched on a 83 metre high outcrop. This smooth rock was first hewn by the Pallavas who cut small cave temples into the southern face, but it was the Nayakas who made use of its natural texture to climb up the 437 steps to cut into the stone all the way to the top. 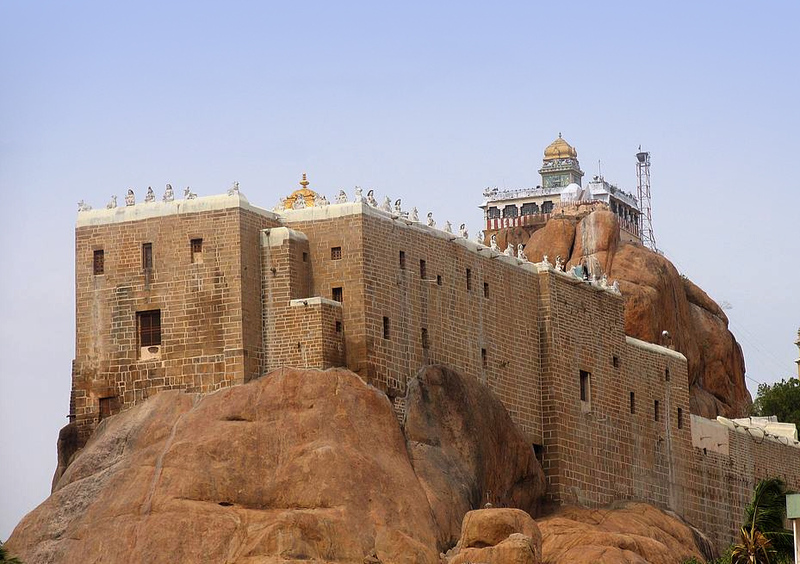 The view is said to be spectacular and worth the climb by many, as it provides a 360 degree view of Trichy. 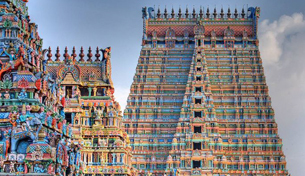 This marvel of a temple complex at Srirangam, about three km from the Rock Fort, is surrounded by seven concentric walls with 21 gopurams and is believed to be the largest in India. The largest gopuram in the first wall on the southern side was completed as recently as 1987 and now measures an astounding 73 metres. The temple complex has all along been preserved very well with excellent carvings. Built in the 7th Century, Uchipillayar temple atop the Rock Fort is a highly popular temple dedicated to Lord Ganesha where there is a myth that this is where Lord Ganesha ran from King Vibishana after establishing the Ranganathaswamy deity in Srirangam. Besides that, it is a popular tourist destination due to its a panoramic view of Trichy from the hilltop.